Lying in the Maldives’ Faafu Atoll, Filitheyo Island Resort is a family-friendly, deluxe resort surrounded by lush tropical greenery and beautiful coral reefs. 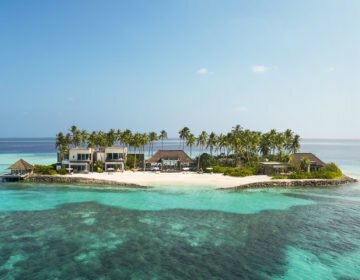 Located 118 km south of Malé and accessed by seaplane, the resort features spacious over-water, air-conditioned villas with thatched roofs, expansive sun decks with day beds, and modern amenities. The exclusive Filitheyo Spa provides an array of Balinese and international treatments, and the Werner Lau Diving Centre offers professional diving courses and dive excursions for guests. The Sunset Restaurant & Bar serves globally-inspired cuisine, and handcrafted cocktails against a backdrop of spectacular ocean views and guests can enjoy a wealth of activities and water sports on and around the island. 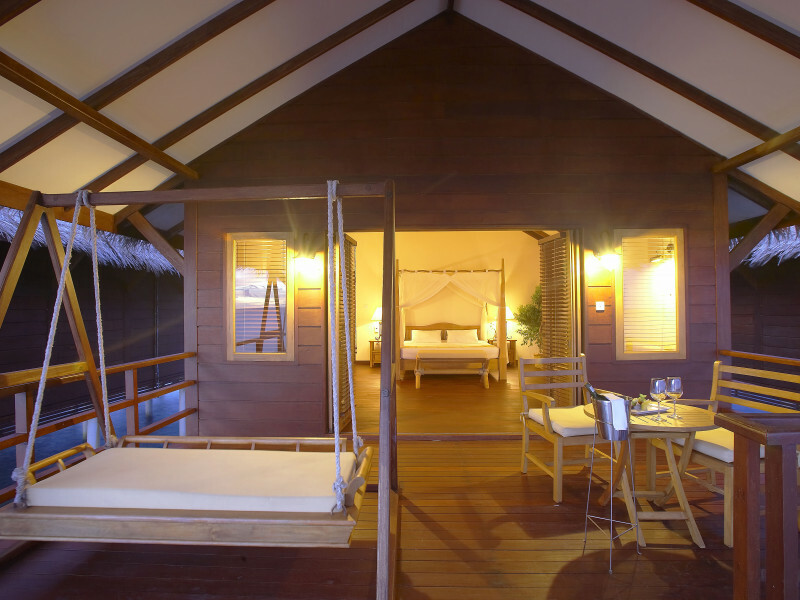 Filitheyo Island Resort features stylish over-water villas connected by wooden pathways with airy living spaces furnished with comfortable island-inspired décor, cozy bedrooms with king-size four-poster or twin beds and semi-open-air en-suite bathrooms with outdoor showers. Sundecks have sun loungers, swing chairs and day beds have direct access to the lagoon, and modern amenities in all villas include air-conditioning, ceiling fans, coffee machines, LCD plasma satellite televisions, minibars, in-room safes, international direct dial telephones, and wireless Internet access. Located on the beachfront, these semi-detached villas feature spacious livings, bedrooms with king-size four-poster or twin beds and semi-open-air en-suite bathrooms with outdoor showers. Private sundecks have day beds and beautiful ocean views. Standing alone on the beachfront offering absolute privacy, detached Deluxe Villas have airy living spaces furnished with comfortable island-inspired décor, cozy bedrooms with king-size four-poster or twin beds and semi-open-air en-suite bathrooms with outdoor showers. 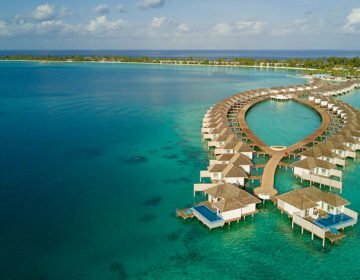 Standing on stilts over the lagoon, the spacious over-water Water Villas have spacious bathrooms with Jacuzzi tubs, sun decks with day beds and outdoor furniture, traditional ‘udolis’ (swing chairs), and direct access to the lagoon. 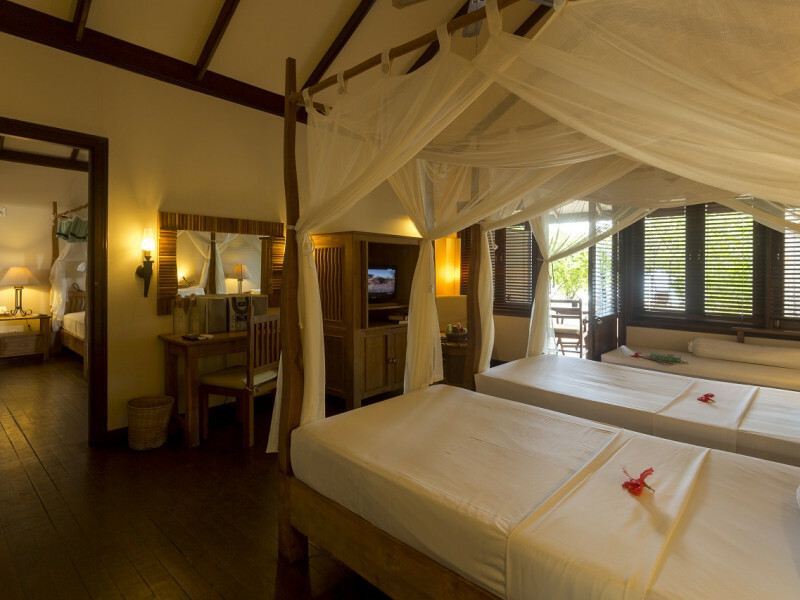 Bedrooms with king-size four-poster or twin beds and semi-open-air en-suite bathrooms with outdoor showers. 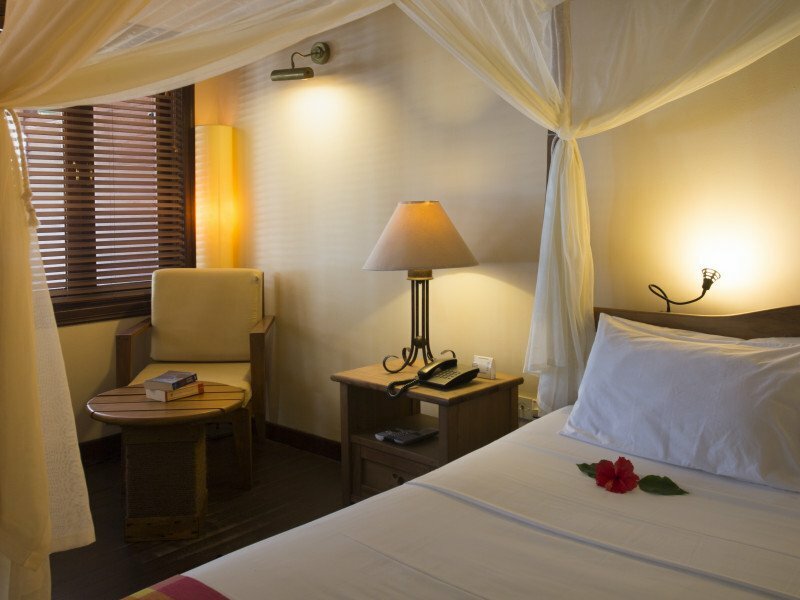 Book a stay at the beautiful resort – click here. 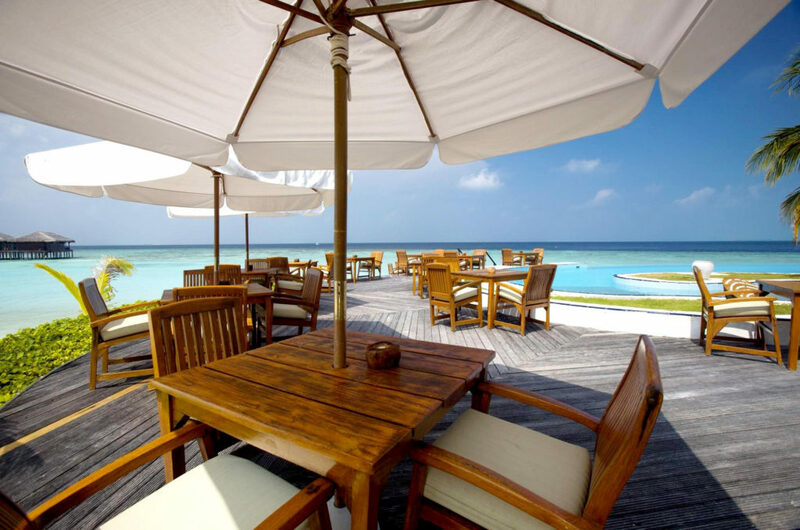 Filitheyo Island Resort features two restaurants and a beach bar that serves traditional Maldivian and globally-inspired cuisine in relaxed and laid-back settings with beautiful ocean views. 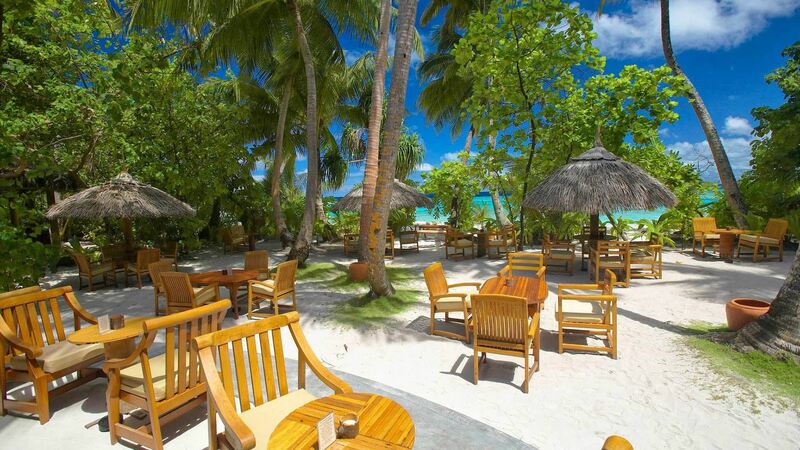 Located near the tip of the island, Filitheyo Island Resort’s main restaurant serves a delectable buffet of international fare with fresh salads, locally-caught seafood, and mouthwatering desserts. 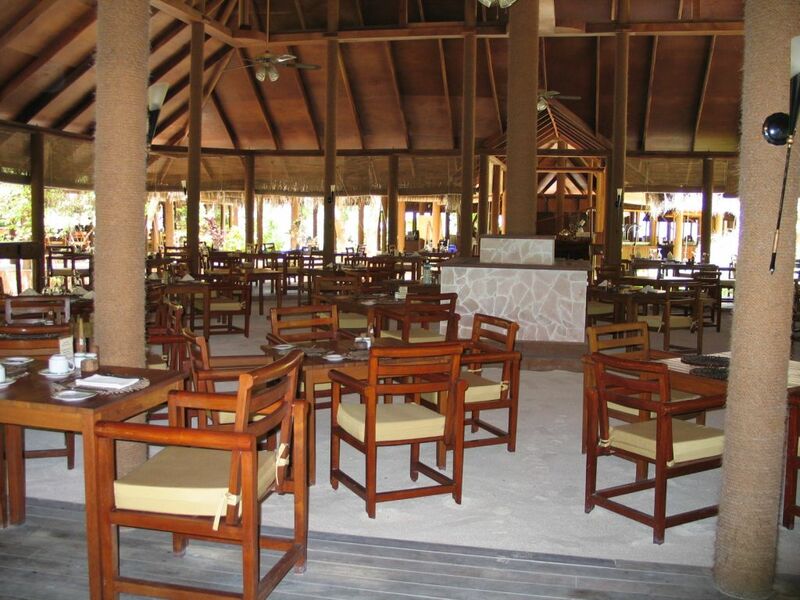 The Sunset Restaurant & Bar serves a variety of cold beverages, fruit juices, and smoothies, along with freshly brewed coffee in the mornings and signature mojitos in the evening, along with a wide range of cuisine. Located close to the Japanese-style pool area, the Filitheyo Bar serves an extensive list of libations, ranging from craft beers and handcrafted cocktails to fine wines from around the world. 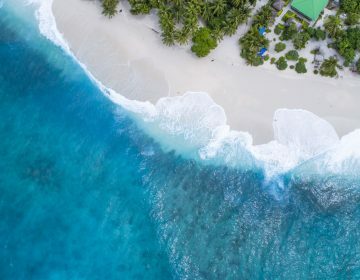 The Filitheyo Island Resort has an exclusive spa and wellness center with beautiful ocean views that offers an array of pampering massages, body treatments, reflexology, Indian head massages, manicures, and pedicures. Click here to enjoy pampering treatments at this spectacular ocean-side resort. Guests at the Filitheyo Island Resort can enjoy a range of recreational activities and sports from scuba-diving, snorkeling, and swimming with manta rays to kayaking, dhoni excursions, and big game fishing. Other complimentary outdoor recreational activities include an outdoor swimming pool that seems to merge with the ocean, pedal boats, canoes, kayaks and boats for hire, day and night fishing charters, beach volleyball, and windsurfing.